I love a good road trip! Every year I envision my children in the back quietly getting along and loving being together on the open road. But as I’m sure you’re well of aware of this is NOT reality! 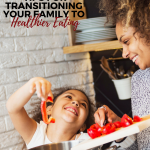 Typically at least one child is in full blown meltdown mode and I’m surrounded by a chorus of “Are we there yet?”, “Mom… so and so is touching me”, “Mom… I need to go to the bathroom”, and on and on for the duration of the trip. 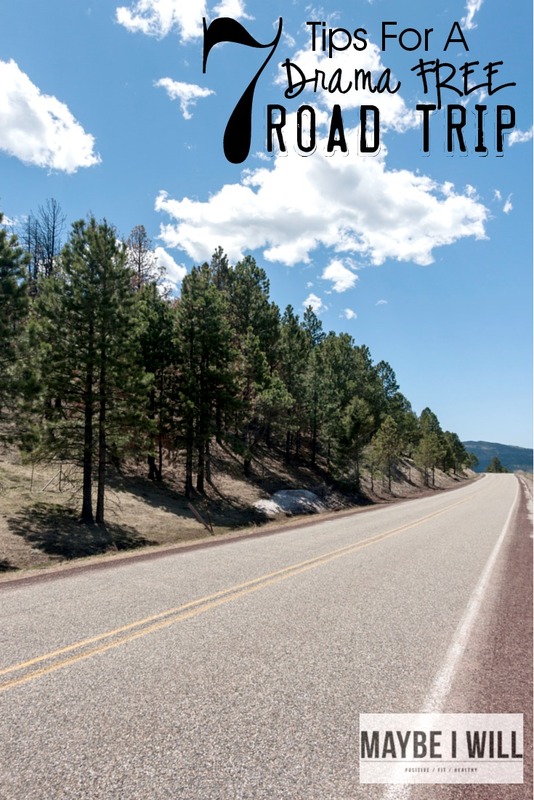 So instead of a blissful trip, I’m left with a headache and a need for a REAL vacation… But over the years I have come to find that a Drama FREE Road Trip is attainable, it just takes a lot of pre-work! 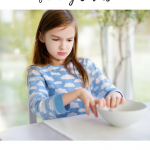 I’ll share with you some of my go to tips to manage drama! When I do take the time to plan ahead and fully use these methods our trips are actually FUN! 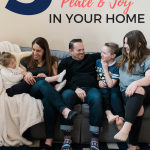 I’ll be honest there is really no way around 10 hours in a car without a little drama, but you can manage the scene and minimize drama with these awesome tips. 2. Mandatory Potty Breaks! — Before we even load into the car every one is required to go to the bathroom! No excuses! And each time we do stop… Same requirement! By doing this bathroom stops miraculously have been slashed in HALF! 3. Use The Road Trip Jar! This game I cooked up a couple years back has been a family favorite for years and is always is a source of fun and entertainment! 5. Man Yourself With The Right Tools: Pack all the essentials, tissues, extra toilet paper, baby wipes, band aides, anything that your family might stand in need of… It’s these small things that if forgotten can be DRAMA! 6. Think Incentives: Bribery will GET you anywhere! Before the trip I get a roll of quarters for each kid. 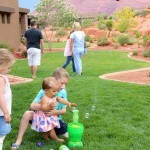 As they demonstrate good behavior or are helpful and loving to siblings, they earn a quarter. They can stash it for spending money for when we get to our final destination or to splurge and get a treat at one of our mandated potty breaks. 7. Pack The Air Freshener! : 3 kids and 2 adults in a car for any amount of time can get stinky! 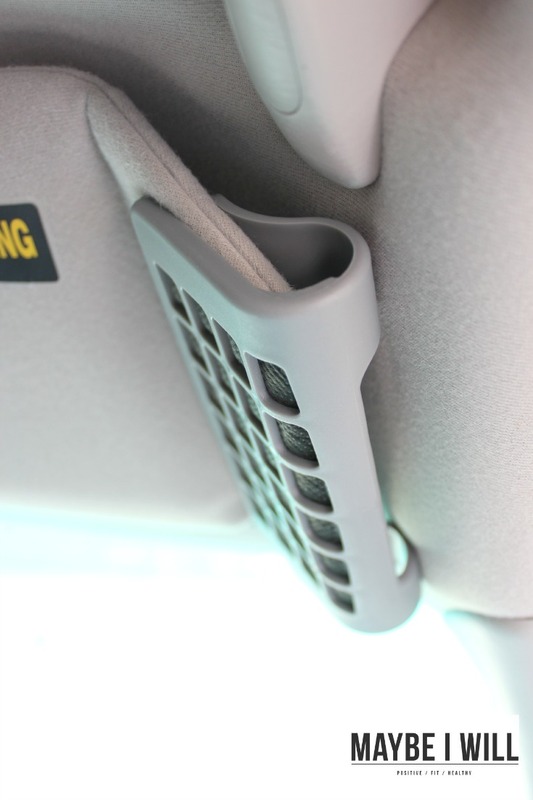 So think ahead and make sure you are armed with a GOOD quality air freshener like a PERK Visor Wrap ! They are Easy to use – they simply wraps around your visor, they won’t spill or leak, they aren’t heavy or bulky and their awesome StediScent™ technology delivers consistent fragrance that is the same from the first day to the last day. Can I get an AMEN! So many fun scents! My personal fav is the Caribbean Colada! PERK Visor Wraps are so discreet! And they won’t even interfere with the actual function of your visor… Which can be yet another source of road trip drama! So use your visor and block the sun for the kids in the back and still enjoy fresh air! Oh Snap! That’s me… lol! 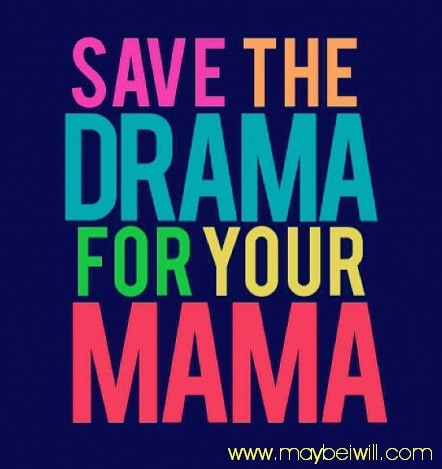 🙂 As Mama our job is managing DRAMA! 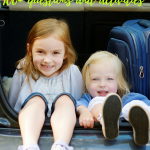 Use these tips to manage DRAMA on your next road trip! I hope these helpful hints will help save your sanity and make the trip more enjoyable and memorable! Because as they say the joy is in the journey! 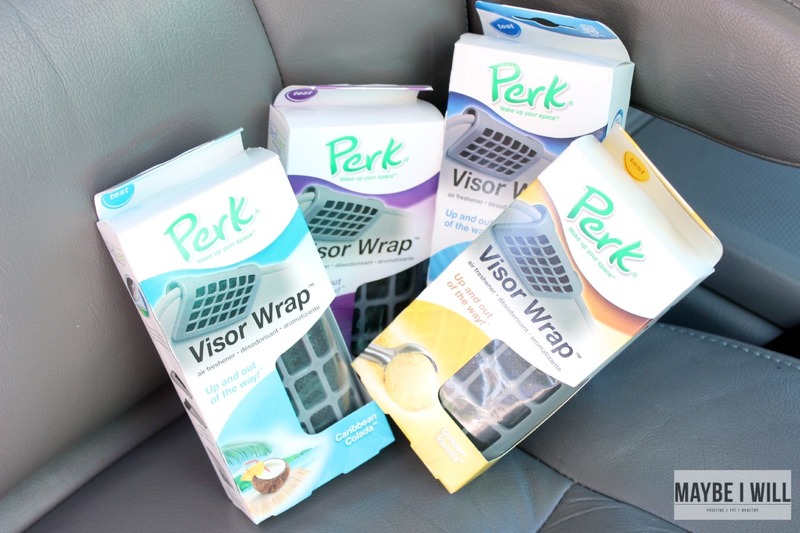 And to make your next road trip a non stinky and more enjoyable one PERK® is giving one you awesome readers a PERK® Air Freshener Gift Pack – Which includes the following! Make sure you check out PERK’s Facebook page for more information and Enjoy this $1 off PERK coupon! 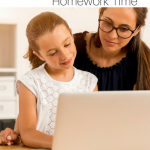 « 7 Easy Ways To Find Time For YOU! My dream road trip destination would be to The Grand Canyon. I’d really love to see the giant redwoods in Northern California and then drive down to Napa Valley for some wine tasting!